The project commenced with branding development, working from the ground up to help the client establish their new name and creative direction. 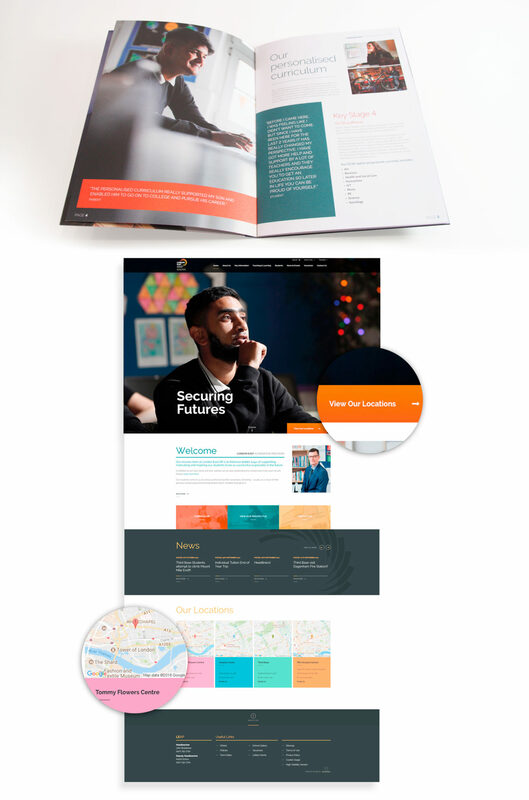 Using the logo as a base, our creative team used bright, energetic solid block colours paired with a dark charcoal as a colour palette across the website and prospectus designs to enhance school branding. Teamed with a contemporary font, this gave us a visual look and feel to take forward. 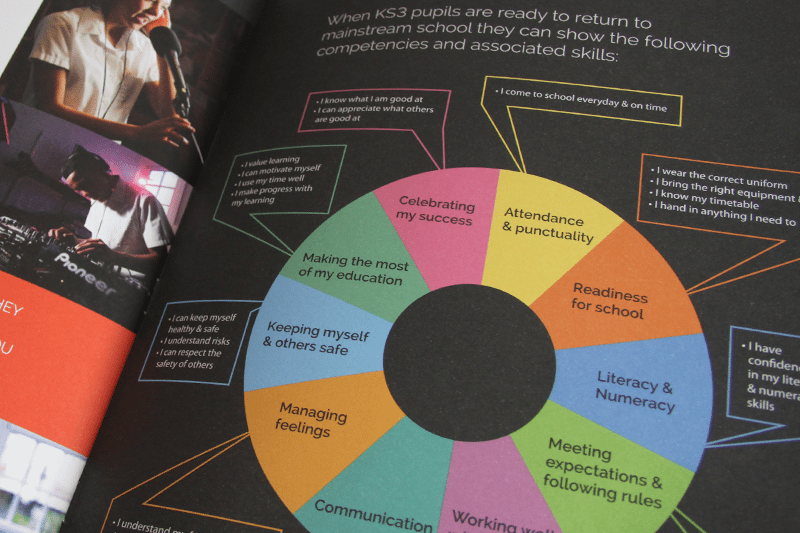 A larger page count on the prospectus allowed us to make a booklet that was both informative and engaging. Authenticy was critical, with a focus on real students and their experiences at LEAP. The LEAP website showcases their powerful photography and provides visitors with a user friendly locations pannel, vacancies page and latest news. 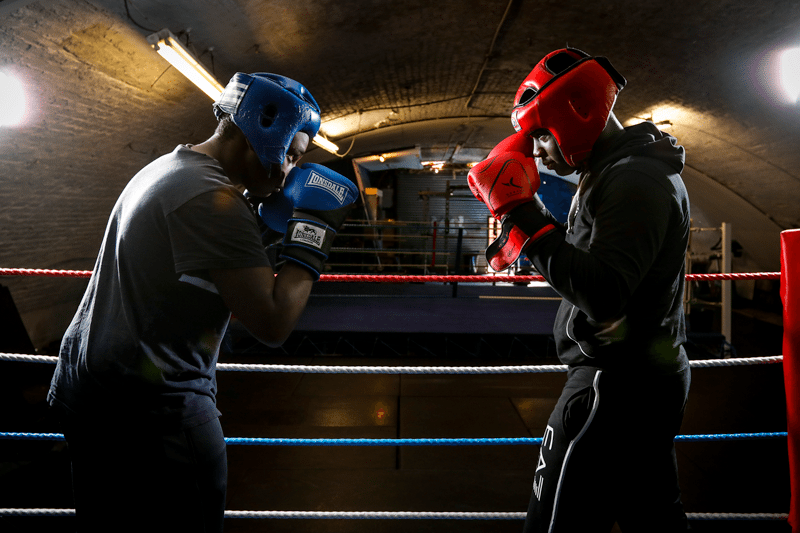 Having worked with Cleverbox in two previous schools I knew they were the team to go to. The Cleverbox team didn’t let me down. They listened to my brief and came up with some great options to consider. 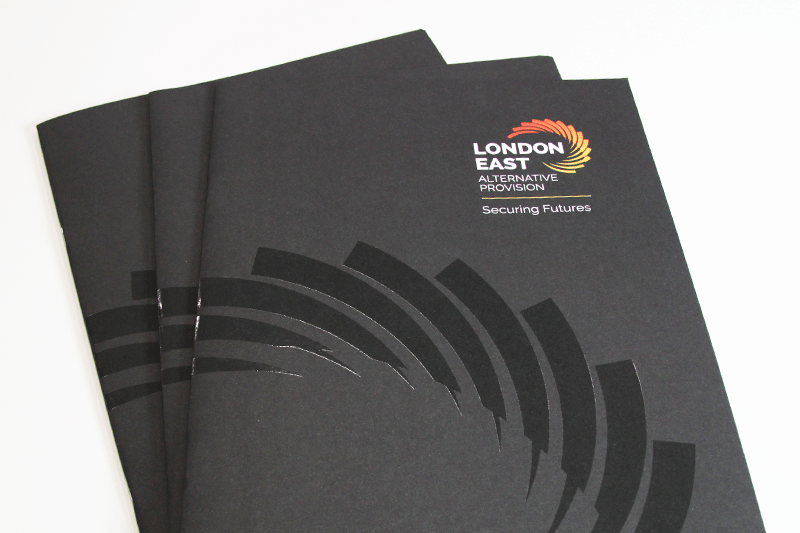 They were incredibly accommodating throughout the process and kept to timescales enabling a timely launch of our new brand; 'London East Alternative Provision'. I have no hesitation in recommending Cleverbox.